Fred. 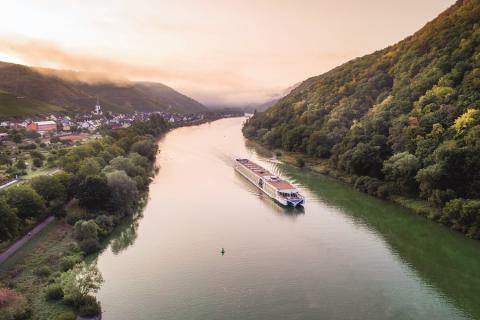 Olsen River Cruises is launching its second season of European river cruising in 2019 aboard 156-guest Brabant with a number of tempting offers, including ‘No Single Supplement’ on selected sailings, or a 'FREE Tips & Dining Drinks' upgrade on almost every 2019 river cruise, for bookings made by 28th February 2019 inclusive. 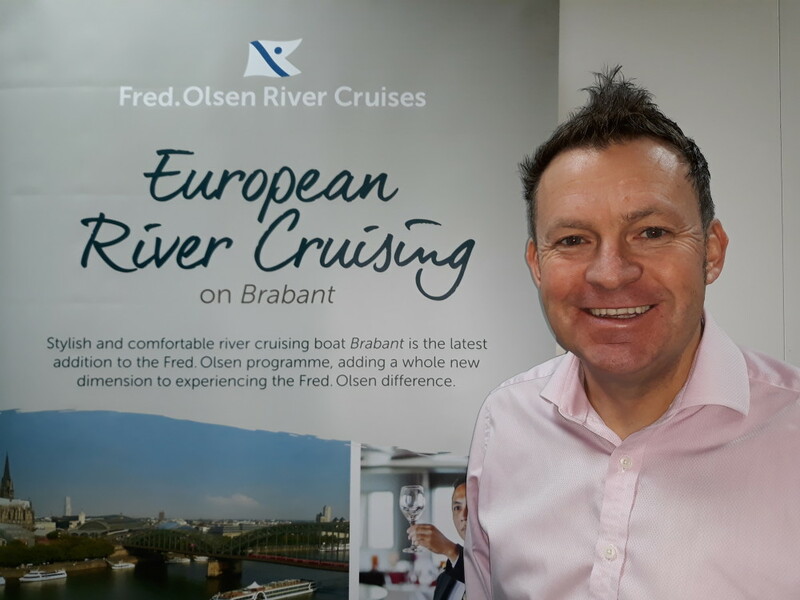 On 4th April 2019, Brabant will set sail on its second river cruise season with Fred. 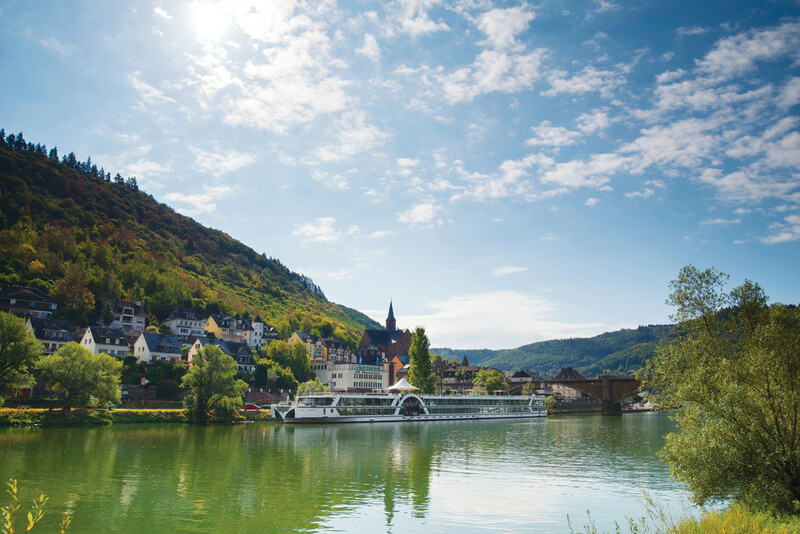 Olsen, serving some of Europe's finest waterways, including the Rhine, Main, Moselle and Danube, with 33 exhilarating itineraries to choose from. “Brabant proved to be a fantastic addition to the Fred. 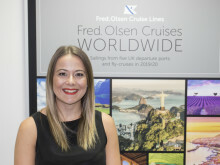 Olsen fleet in 2018, allowing us to offer a completely different style of 'city break' holiday to a number of fascinating new destinations. "We are now excited to begin another year of sensational river cruising along some of Europe’s most picturesque waterways, to some of its finest towns and cities. Whether you want to explore Germany’s many impressive castles and world-famous vineyards, take in the architectural delights of Rotterdam and Budapest, or sample the vibrancy of cities such as Vienna or Strasbourg, there is a Brabant river cruise to suit everyone. To mark the start of Brabant's new river season in 2019, Fred. Olsen is offering a ‘No Single Supplement’ deal on two of its initial cruises - the R1901/R1903 ‘Springtime Dutch Discovery’ sailings in April. Alternatively, guests can take advantage of a 'FREE Tips & Dining Drinks' upgrade on almost every Brabant itinerary in 2019, allowing guests to enjoy complimentary selected house wines, beers, spirits and soft drinks when served with lunch and dinner, with the 'added extra' of all gratuities being paid by Fred. Olsen.